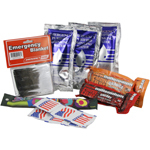 Ensuring the safety of students and faculty at school is critical. 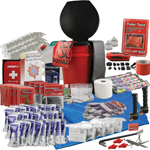 Having a proper inventory of quality emergency preparedness supplies is just as important as training and drills such as fire drills, earthquake drills, and lockdown drills. 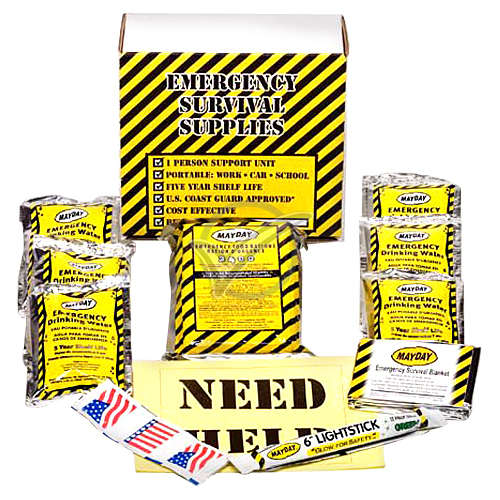 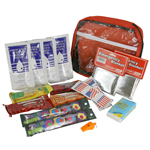 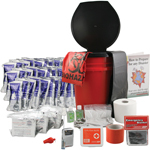 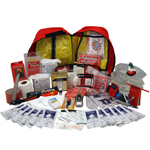 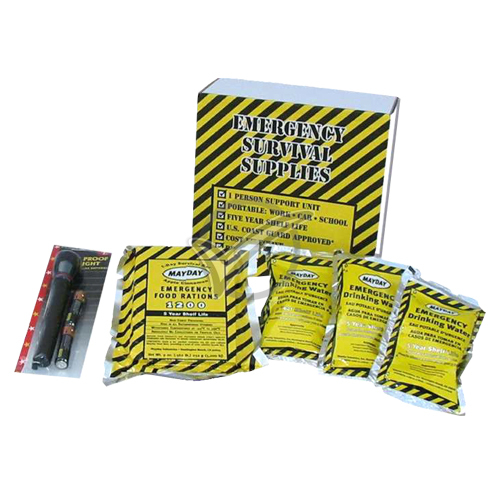 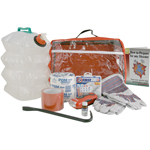 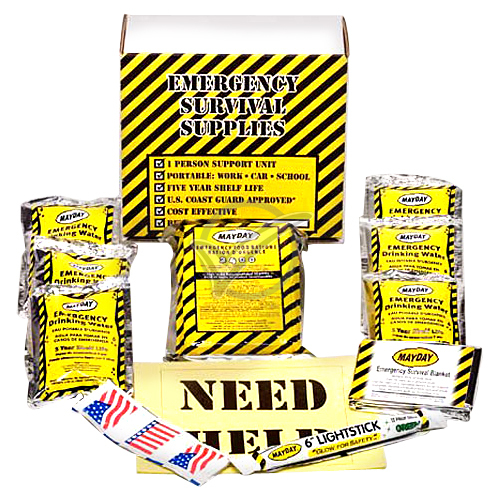 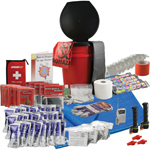 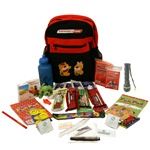 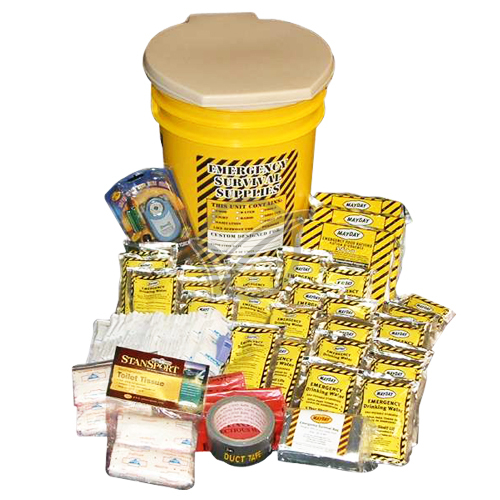 iPrepare Classroom Emergency Kits and School Lockdown Kits include emergency food and water, first-aid and sanitation supplies, communication and lighting equipment and many other items to help keep students and faculty safe.